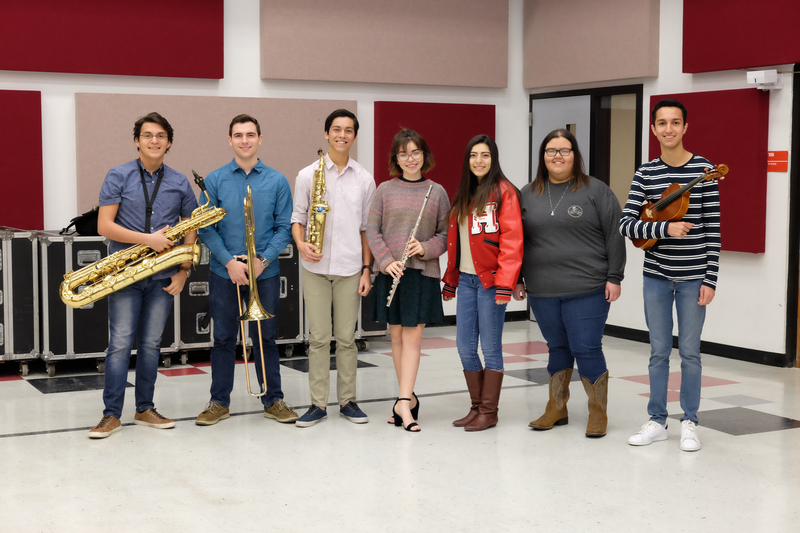 Select Harlingen CISD musicians recently joined an elite group of high-school performers by earning a position in one of the Texas Music Educator Association All-State Groups. Students from Harlingen High School and Harlingen High School South music programs competed alongside others across Area G including San Antonio, Victoria, Corpus Christi, RGV, Laredo to Del Rio. To qualify for All-State ensembles, students went through a series of audition rounds, in which their musical skills were put to the test. These Texas “All-State” musicians will perform with Texas All-State Groups at the TMEA annual convention in San Antonio February 14-17, 2018.